As well as releasing a new video for their Google Glasses earlier today, Google have also now opened another round of pre-orders for their Google Glasses which will cost you $1500, if you are one of the lucky chosen few. Last year when Google unveiled their new Google Glasses eyewear, they offered developers a limited number of units for the same price. Today Google has once again opened up pre-orders for their Google Glasses. 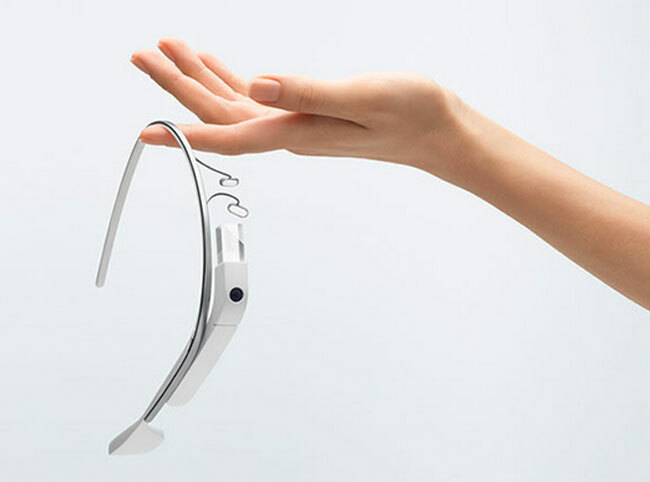 For more information on getting your hands on a pair of Google Glasses jump over to the Google website. Good Luck!! deadline for applications is February 27th 2013. You can also view a video of promotional video of Google Glasses here.